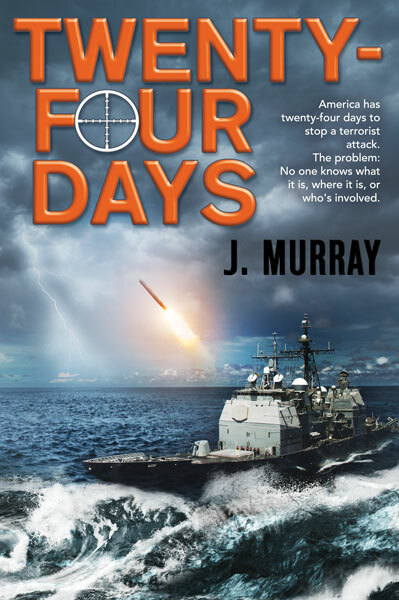 Another thriller from my long-time blogging friend Jacqui Murray hits the stands. With Twenty-four days, Jacqui builds on and enhances the genre of “technical thriller” that she introduced in “To Hunt A Sub”. With a daughter in the Navy and son in the Army, Jacqui is already uniquely qualified to deliver the military thriller. Add to that her work of writing tech-in-ed columns and a personal interest in thrillers, and the combination becomes even more potent. Now top it off with the detailed research that has perhaps gone into the book which allows the reader to sail through the book without questioning the events and technology and science in it. The tale leaves the reader panting as it sweeps across the world from America through Europe and Mid-East to the Far-East and back. And as it switches between human and artificial intelligence. And ideologies and faiths. Jacqui’s is a fresh voice in the world of thrillers that needs to be heard by everyone who has interest in the genre. Available at: Kindle US, Kindle UK, Kindle Canada, Structured Learning.